An effective option for the elimination of pests that are resistant to	pesticide. Our Lower Mainland pest control company can ensure that you are properly	briefed on whatever procedures you need to undertake before the treatment,	if in fact there are any. Our fleet of highly-trained technicians can	help you understand how the process works and can implement the heat treatment	program, ensuring a pest management solution. Ready to get started with a heat treatment pest management solution? 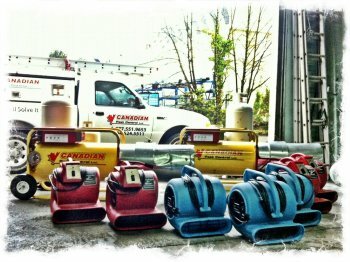 Contact Canadian Pest Control	at 604-942-5552	or 877-551-9653!